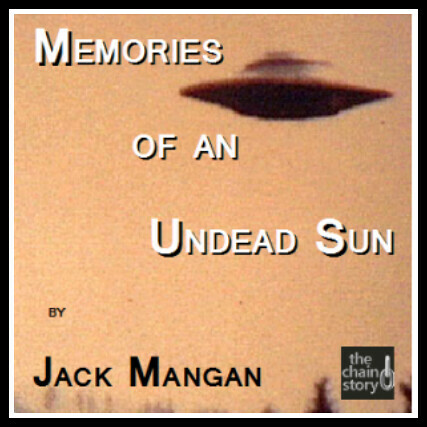 Contained in this post is the entire text of my short story, “Memories of an Undead Sun”, Copyright 2011 by Jack Mangan. This is a work of fiction. Any resemblance to events or persons, living, dead, or undead, is purely coincidental. It’s about family. . . and evil undead samurai aliens. Just don’t call them Martians. My humble thanks to New York Times Bestseller Michael A. Stackpole for inviting me to play participate in the Chain Story Project. 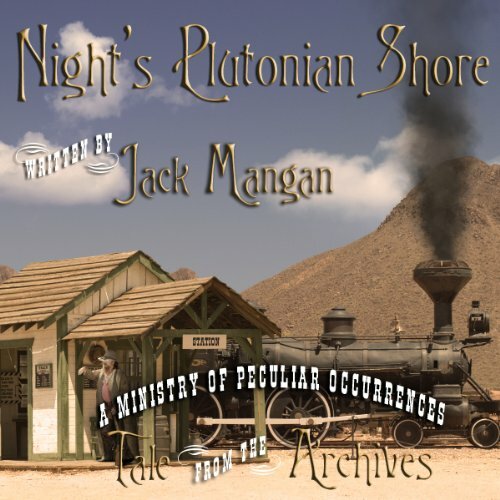 He’s assembled a multitude of talented writers (plus me) to contribute short fiction, with each of the tales delivered by raconteurs at a Wanderers’ Club gathering. All of the stories are available for free online at the authors’ websites, with links to and from from the central Chain Story hub at http://chainstory.stormwolf.com/. 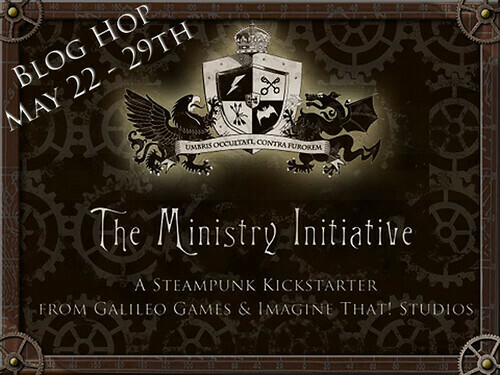 I highly encourage you to visit the site and browse through the wonderful assortment of speculative fiction, horror, and high adventure. “Thank you, Master Juneberry, for sharing your story and your wig powder with us, here in the mid-20th century. I hope you’ll regale us again soon with further macabre accounts of your native era.” Stewart Bailey sat nearby on the buttoned Chesterfield couch, peering from beneath the rim of his derby hat. The cigarillo between his fingers was mostly ash, its thin tapestry of smoke drifting in the parlour air. Just shy of his mid-20s, Stewart wore a young man’s beard with a young man’s arrogance, his tan collared shirt parted just enough to hint at the muscle beneath. He sat up and found an ashtray for his cigarette, allowing the room’s attention to shift in his direction.